The San Diego Rowing Club is home to one of San Diego’s best kept event secrets, the Garty Pavilion. 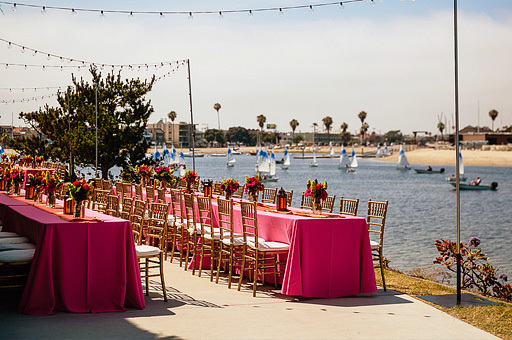 Located on the heart of Mission Bay, the Garty Pavilion is the perfect location for any special event. The Garty Pavilion unique location provides endless possibilities to transform the space along the bay’s picturesque backdrop.